There’s something extremely haunting and fascinating about abandoned towns. 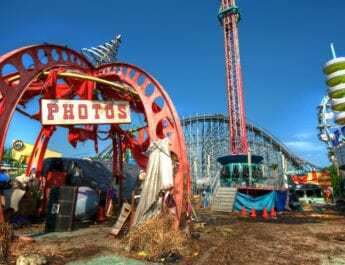 Although they may look like scenes from some sort of post-apocalyptic horror film, abandoned towns are on the rise in regards to tourism. Whether abandoned due to catastrophes or the decline in a specific industry, these towns stand as eerie monuments to bygone eras. 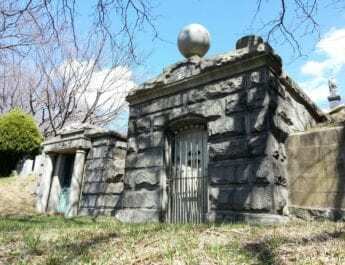 While nobody lives in these creepy American towns any more, many certainly have their fair share of paranormal activity hearsay; if you ever decide to visit any of them, don’t be so sure that you’re alone! The town began in early 1905 after gold was discovered in nearby hills. 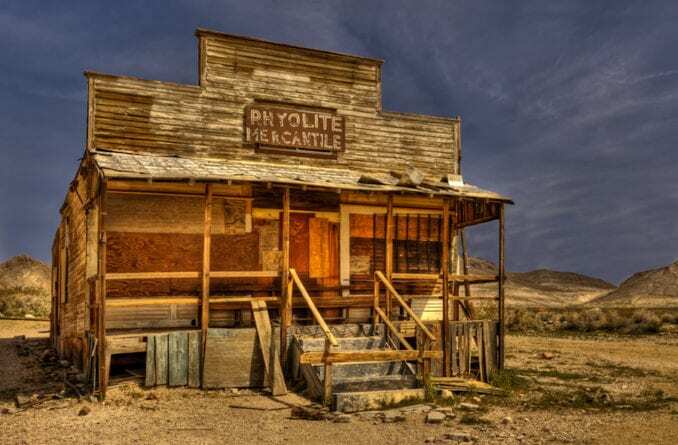 During an ensuing gold rush, thousands flocked to Rhyolite to settle. Almost as rapidly as it rose, Rhyolite declined. 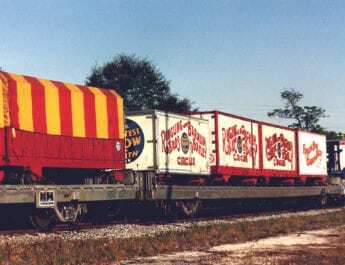 Eventually the stock value crashed and the mine was operating at a loss, forcing many residents to up sticks and leave. By 1920, the-then abandoned Rhyolite became a tourist attraction with a number of the ruined buildings still in place today. One of the more impressive structures is Tom Kelly’s Bottle House which consisted of 50,000 beer and liquor bottles. It was once a bustling mining community with undersea coal mines. From 1930 to the end of the Second World War, prisoners of war were sent to the island and forced to mine coal under harsh conditions. Miners journeyed more than 1,000 meters below the sea level in unimaginable heat. After the coal reserves dissipated in 1974, the mine was closed and the island left abandoned. 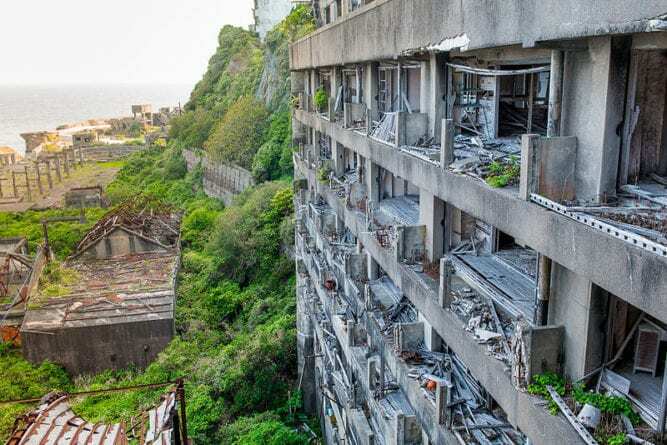 Since the abandonment, the island has been left to decay; experts predict that the buildings that still remain will likely disappear altogether over the forthcoming years. One of the few structures left in Thistle, Utah. Credit: Ross V. Walker. Established in 1883, the ghost town of Thistle is located along Route 89 in Fairview, Utah. 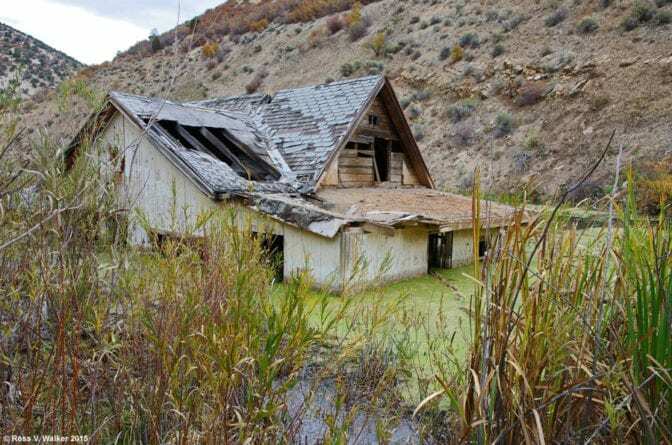 Dotted with stone and frame houses, it flourished as a farming and ranching community until 1983, when a massive landslide dammed the Spanish Fork River, leading to a massive flood. In fact, at the time, it was the costliest landslide in United States history. This boomtown became popular after gold was found in 1859. People with dollar signs in their eyes flocked to Bodie from all over the country. They all wanted a little piece of that all-American dream. Over the next 20 years, the population of the mining town grew to 10,000 but it soon became known for its so-called deviancy as opposed to the industry in which it had thrived. 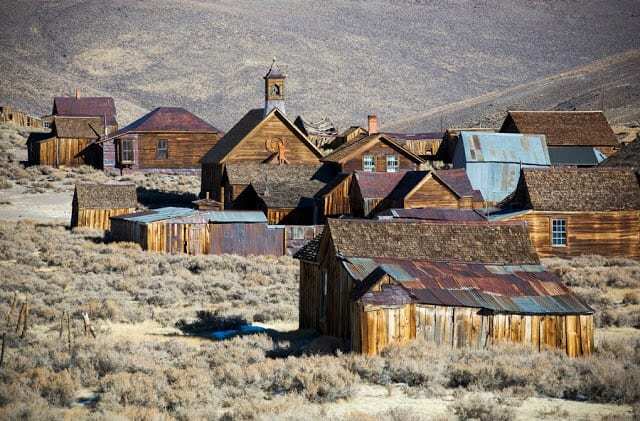 As well as running legitimate businesses, Bodie was the home to several brothels, gambling halls and opium dens, earning it a seedy reputation as a violent and lawless town. In fact, killings and robberies were almost daily occurrences. 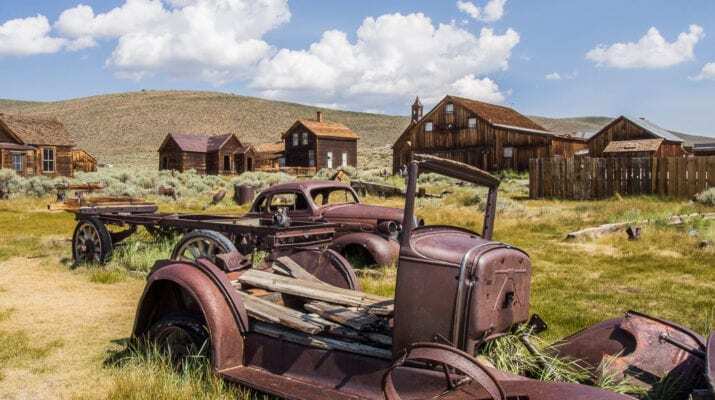 By the turn of the century, Bodie was in a fast decline as a mining town and was eventually declared as ghost town in 1915. 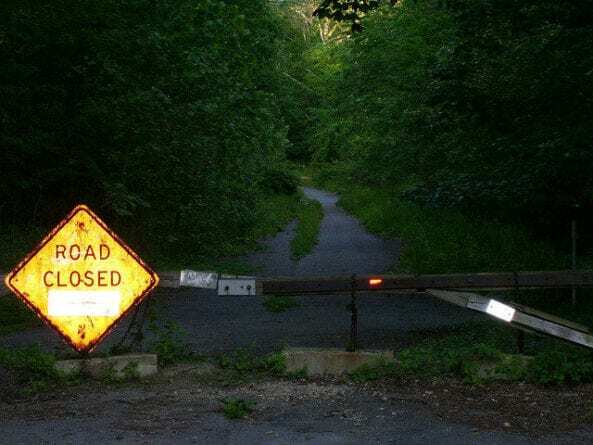 The road to Helltown. Credit: Andrew Borgen. With an ominous name like “Helltown,” you just know this town is enriched with paranormal activity! Located in Boston, Ohio, Helltown is the nickname given to the oldest village in Summit County. After a nationwide movement expressed concern over the destruction of forests, the National Park Services started to purchase land to build national parks. As a result, hundreds of acres of private land on Boston were purchased, forcing the occupants from their homes. “No Trespassing” signs were popping up in the droves and eventually the National Park Services couldn’t keep up with their plans; the homes sat vacant and derelict, never to be demolished or transformed into a national park. Arguably the most infamous legend of Helltown is that of “Cry Baby Bridge.” The Boston Mills Road bridge crosses Ohio and the Erie Canal. Local residents are adamant that the bridge is haunted by a woman who threw her baby off the bridge before committing suicide. They say that if you park your car on the bridge, children-sized hand and footprints shall appear on the car. Some even claim you can hear a disembodied baby cry. 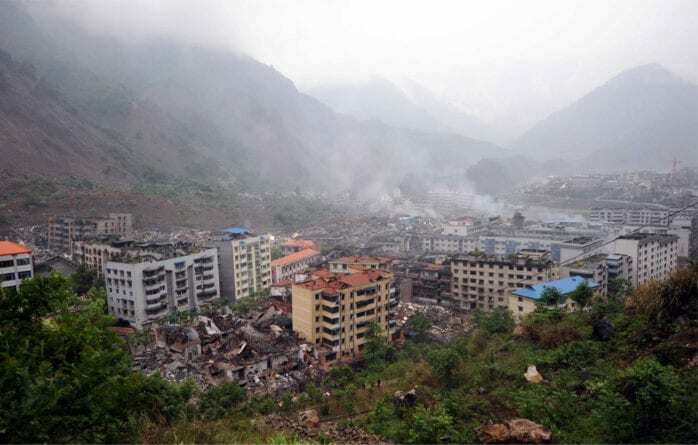 In the wake of the natural disaster, the village was hit by another tragedy when landslides and floods hit. With the majority of the buildings damaged beyond repair, the town was completely deserted. Today, Beichuan appears almost frozen in time with the decaying structures preserved exactly how they fell. Who Killed Heaven LaShae Ross? So cool. I love abandoned places. Who is up for a road trip?